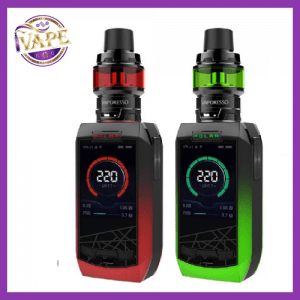 The Limitless Pulse Pod System Vape By Limitless is the newest addition to the Limitless product line. 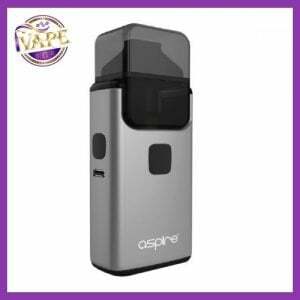 The Pulse Pod System Vape Pen is a new all in one device new to the market. It was manufactured by PLY Rock and was co designed by Asher Dynamics. Limitless Pulse Pod System comes as an all in one unit, an extra pod, a pre installed pod and a standard USB charger. 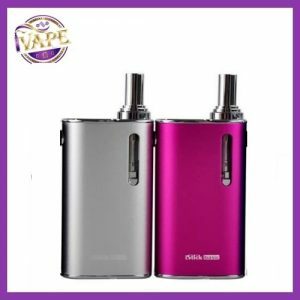 To use Limitless Pulse Pod, simply pull out the pod by gripping the top part of the unit. Remove the pod. To access the fill port, remove the top black mouth piece. You will see a rubber plug. This is where you can remove this plug entirely, or just one side to access the fill ports. We suggest using a thin needle tip bottle, like a unicorn bottle, or syringe to fill the pod. Simply reassemble, and install the pod. There is no need to turn the LMC Pulse Vape pen on, simply draw and inhale from the mouth piece. The button on the center of the Limitless Pulse Pod allows you to change the color of the LED light system. 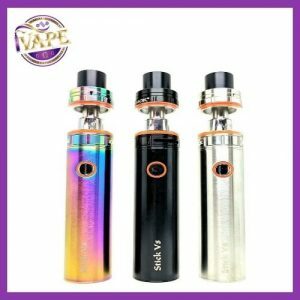 If you are looking for a cheap and reliable Pod System Vape Pen, then this is the device for you simple and easy to use with an easy draw, more airflow, and a better vape! ivape.ie will not be held responsible or liable for any injury, damage, or defect, permanent or temporary that may be caused by the improper use of a LI-ION battery. Please have a basic understanding of the batteries you are using and how to care for them properly.